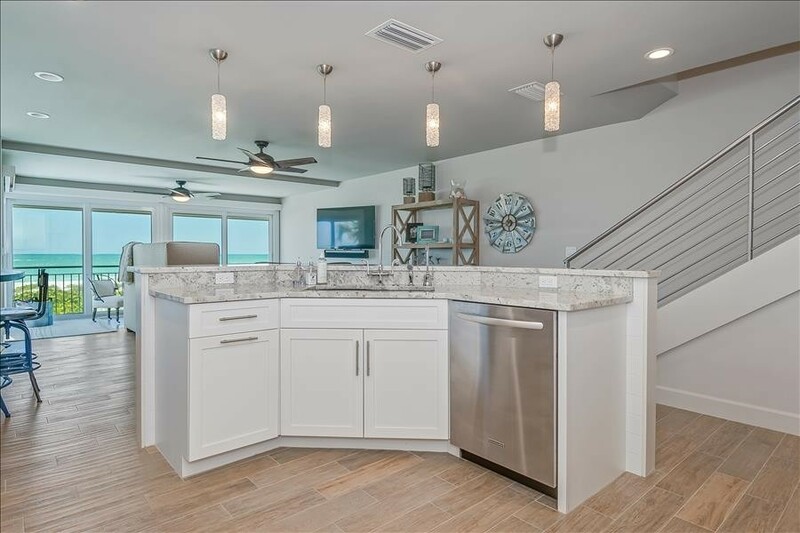 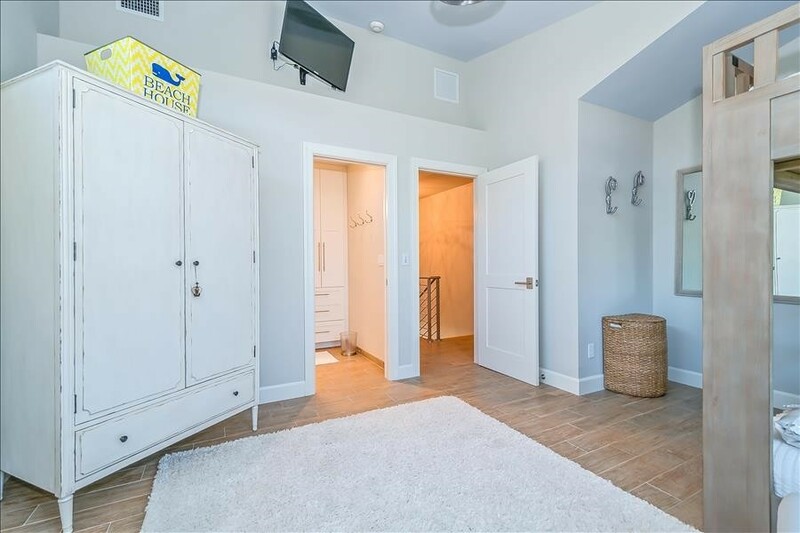 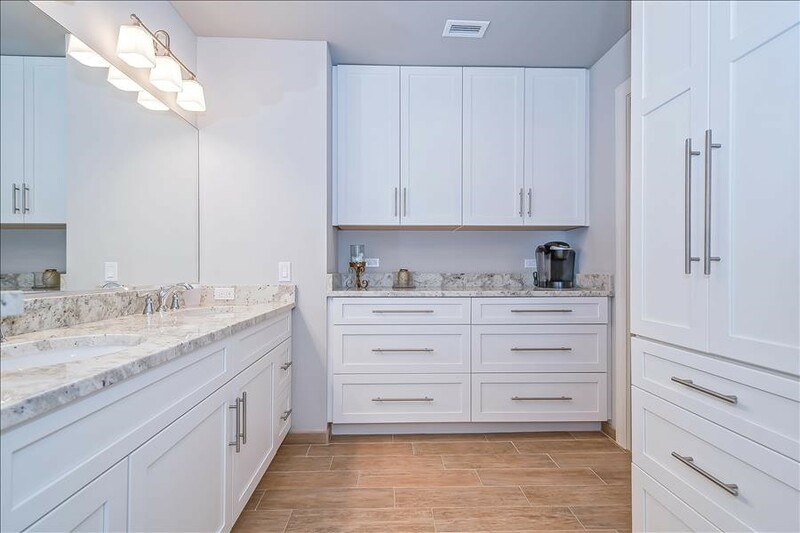 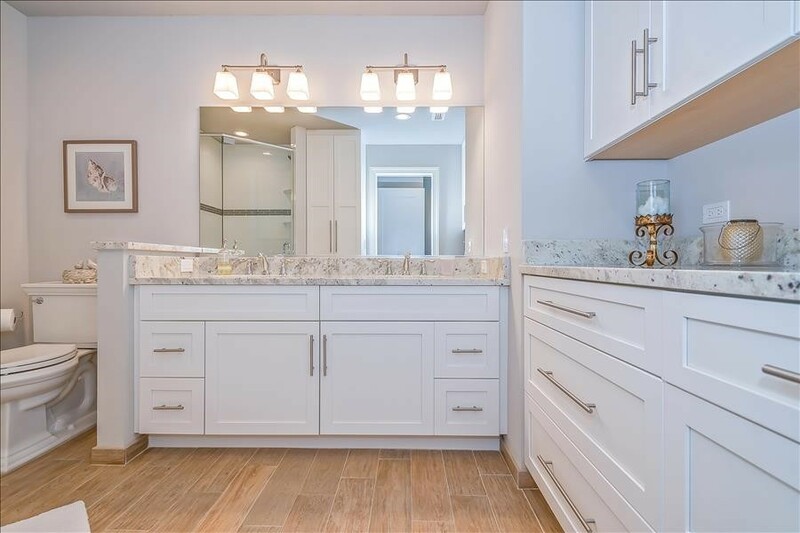 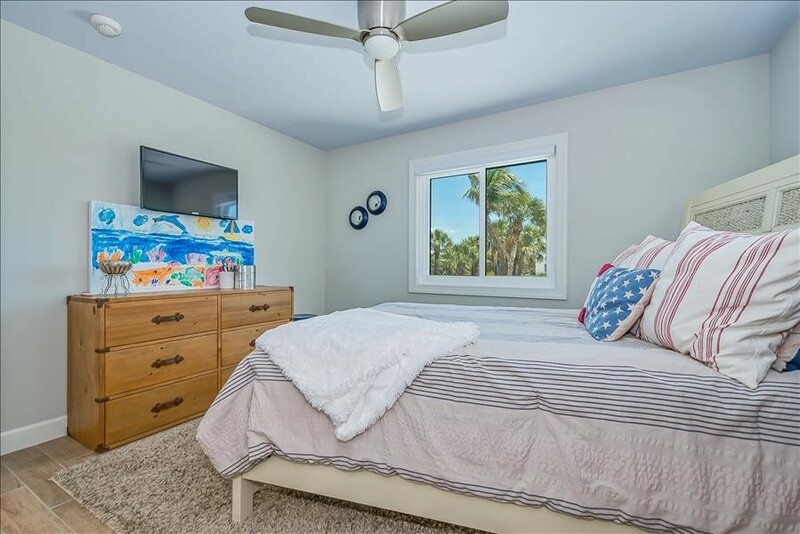 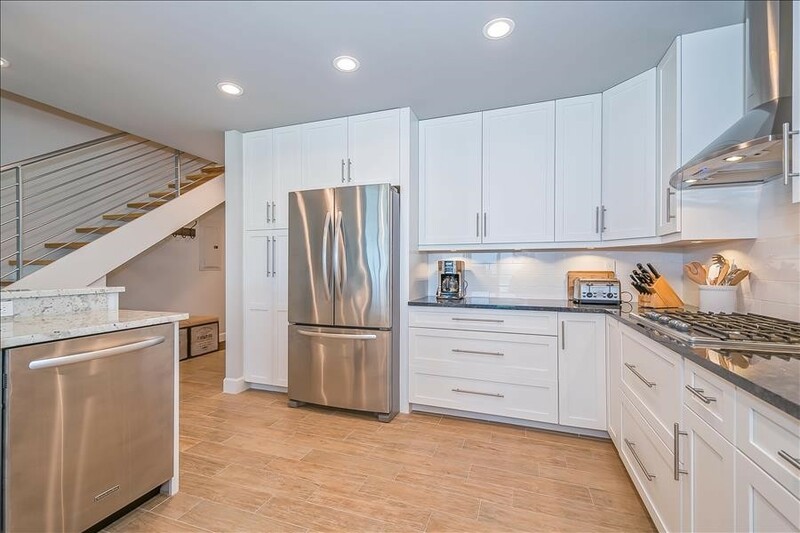 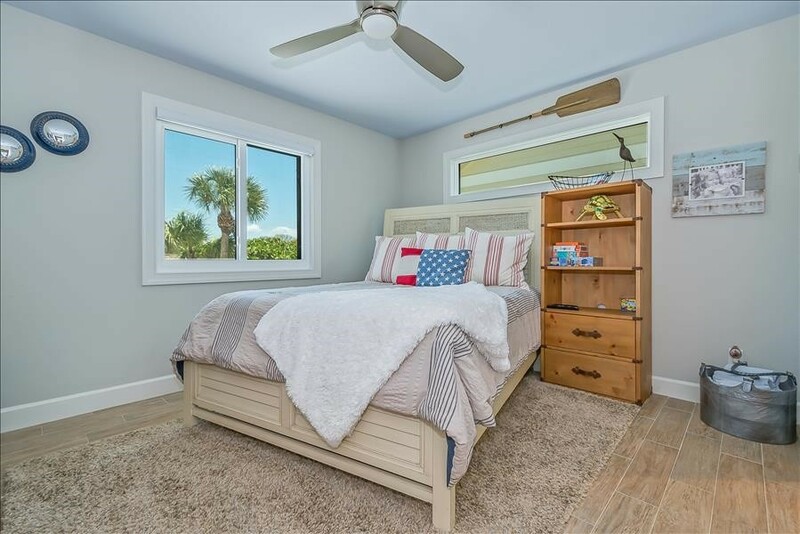 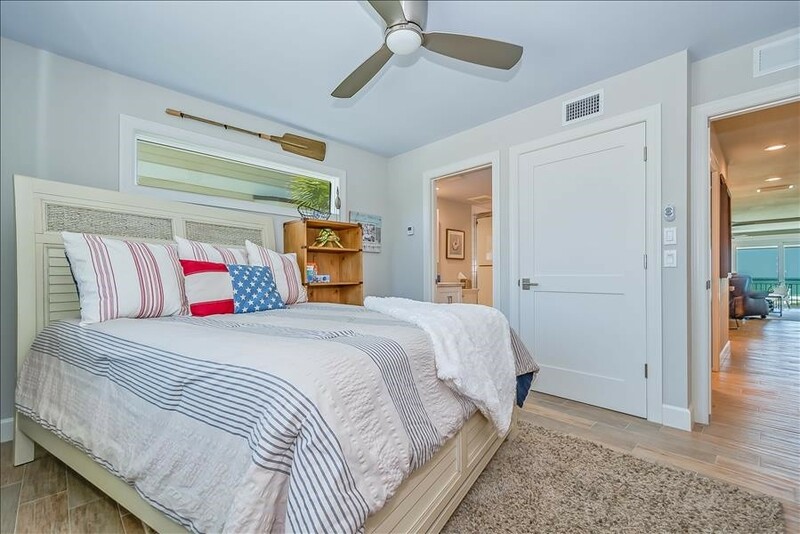 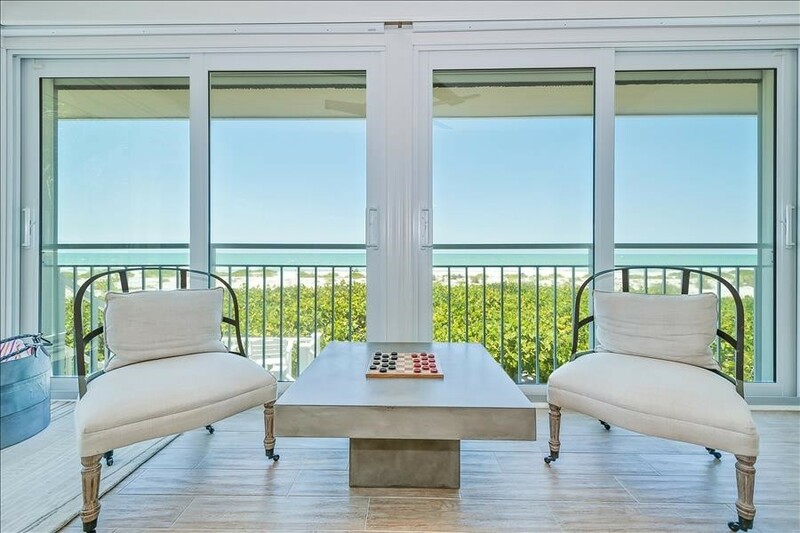 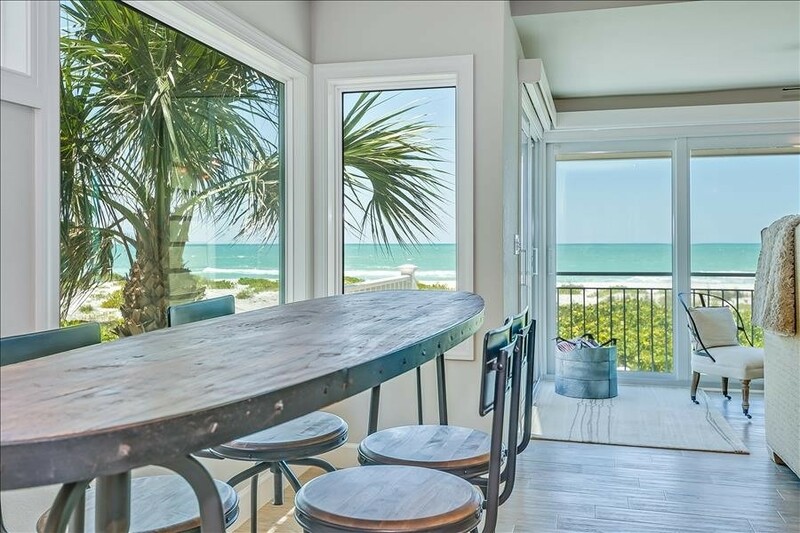 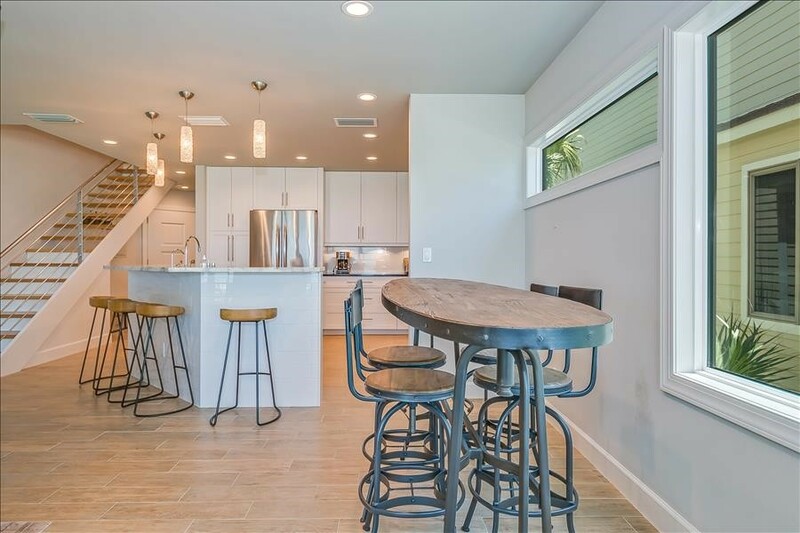 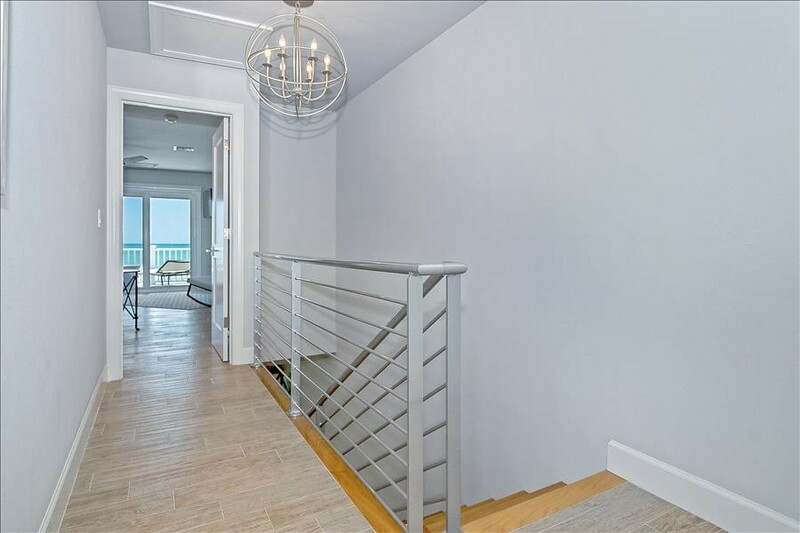 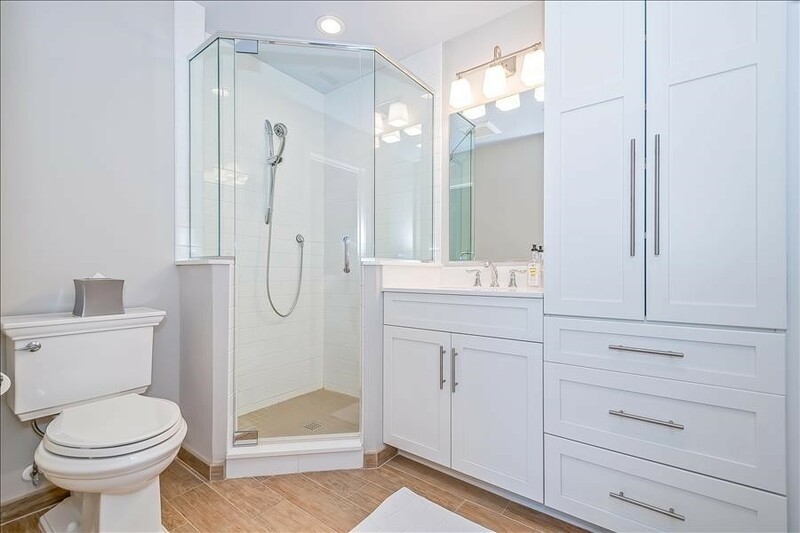 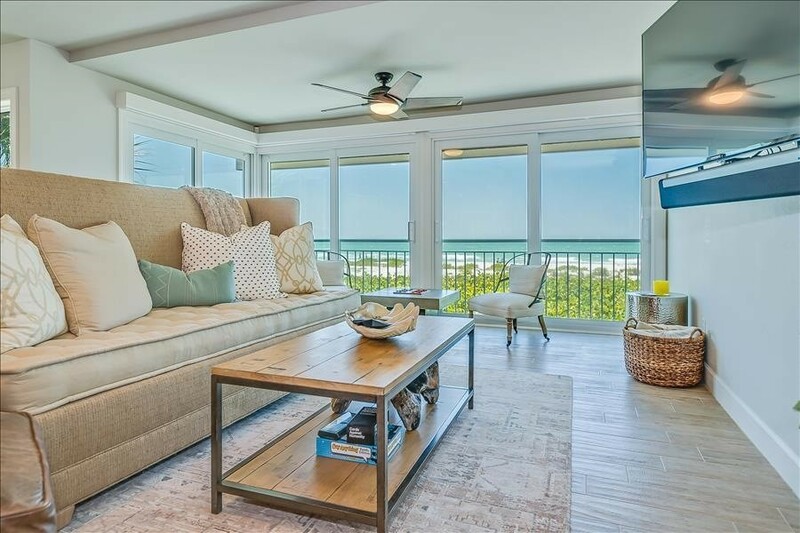 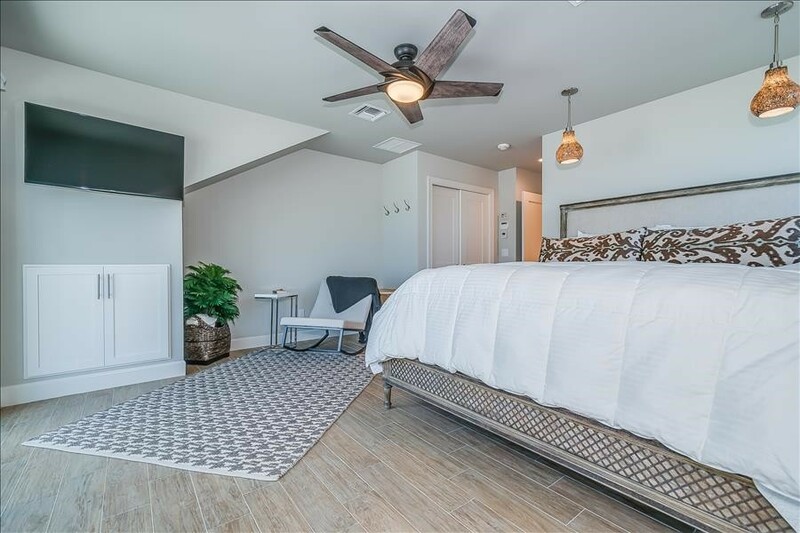 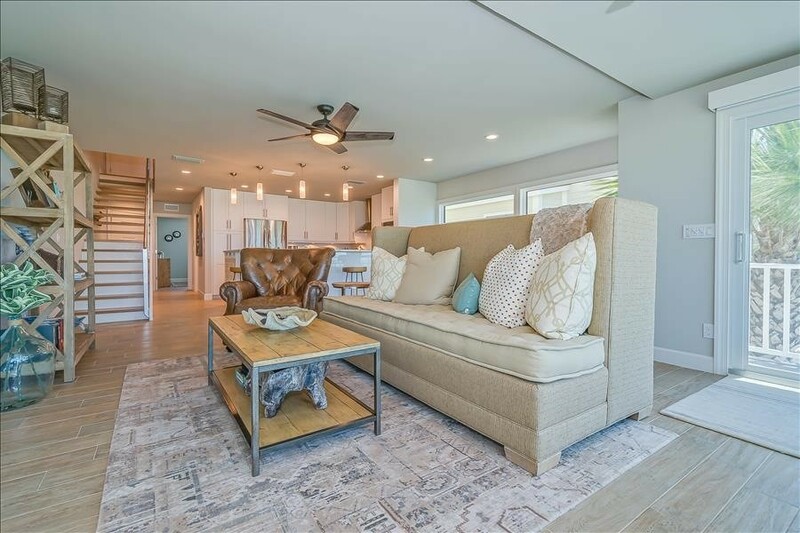 Beautiful, freshly renovated townhouse in the Seagrape Community. 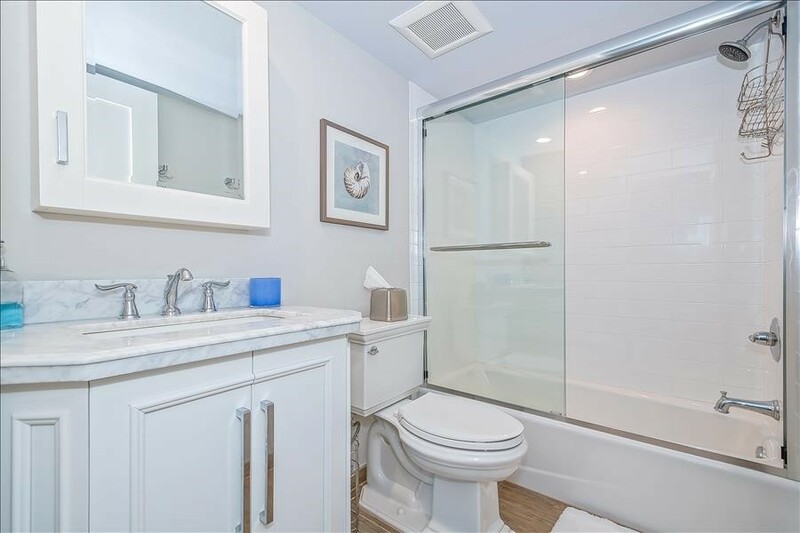 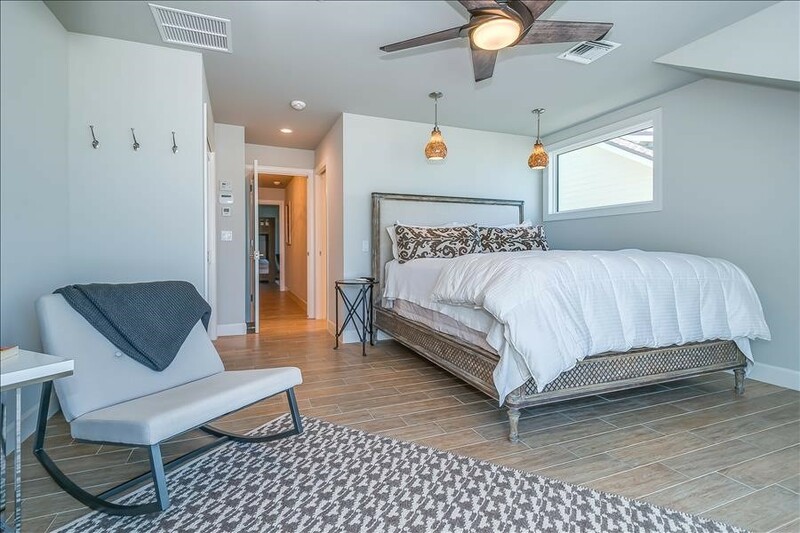 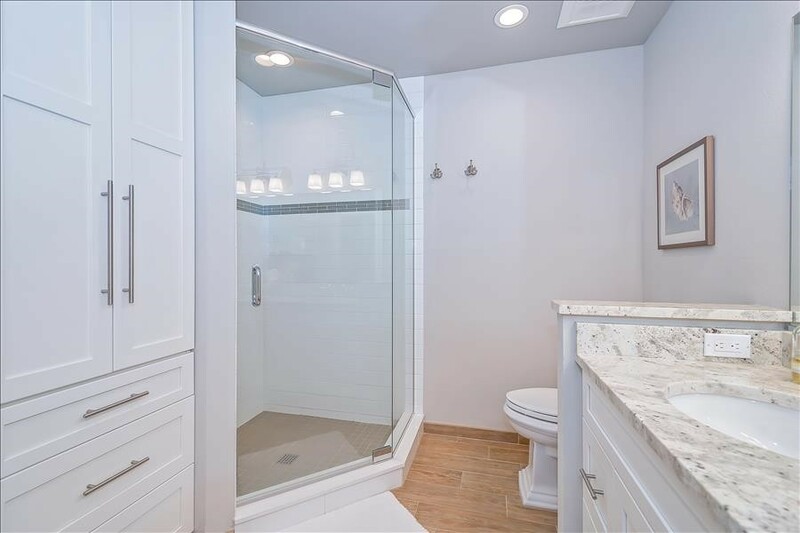 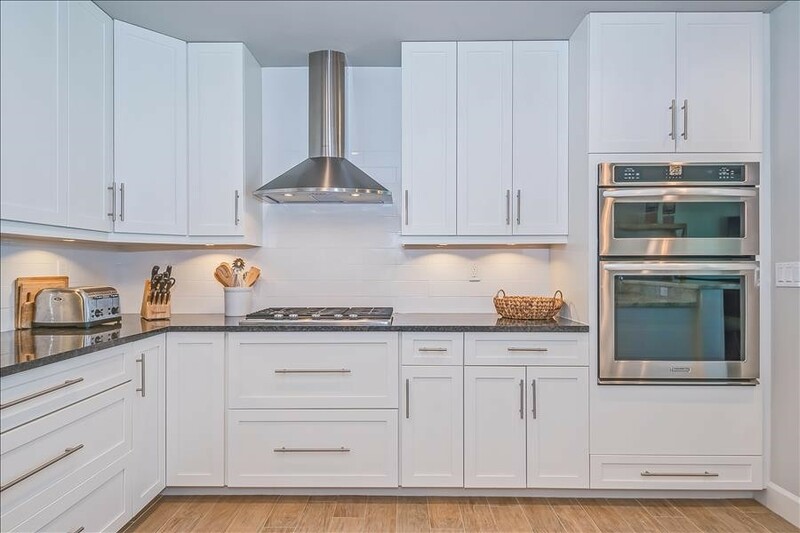 Enjoy this completley new, modern rental with updated features in the Kitchen, Bathrooms, and Living Room. 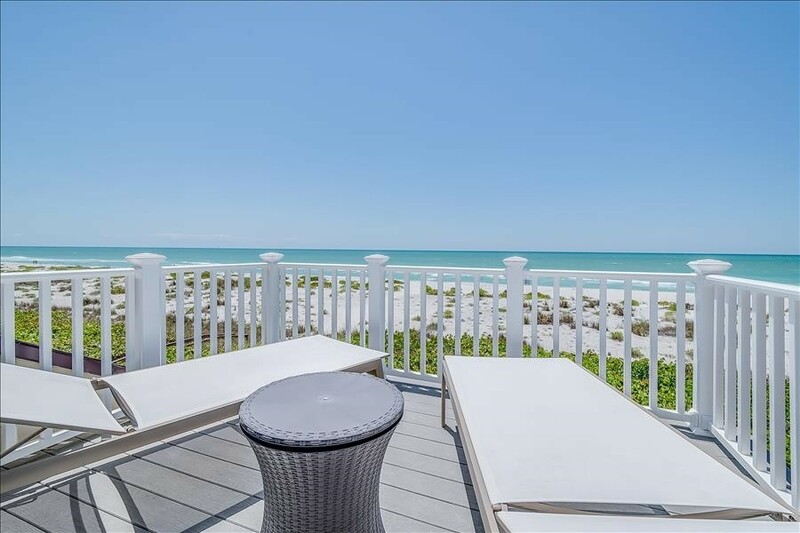 Savor the views of the Gulf easily seen from your balconies, or take a few steps to see the sunet in person. 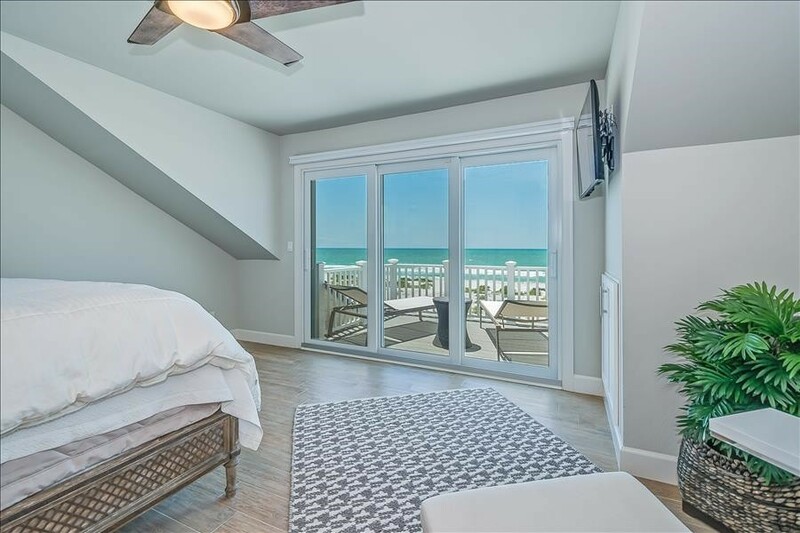 You will not regret staying here. 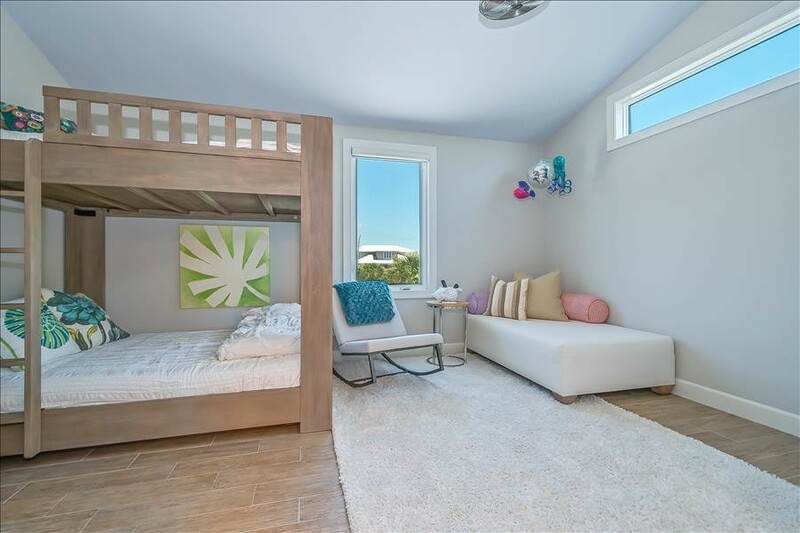 Minimum 7-28 night rental. 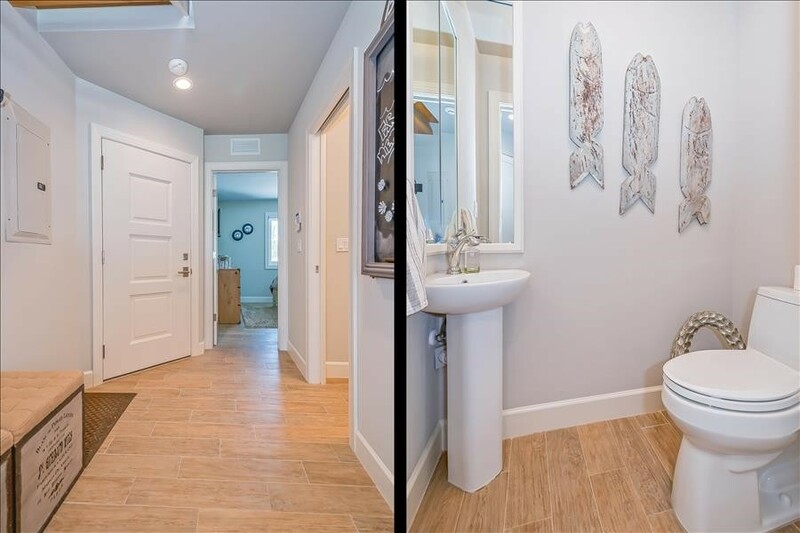 Pets are prohibited in this property. 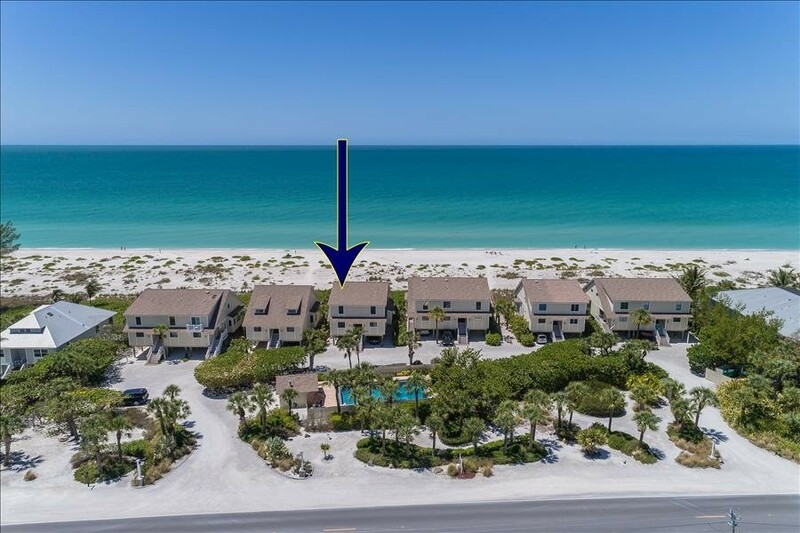 Please contact me with information regarding SEAGRAPE COLONY 10.